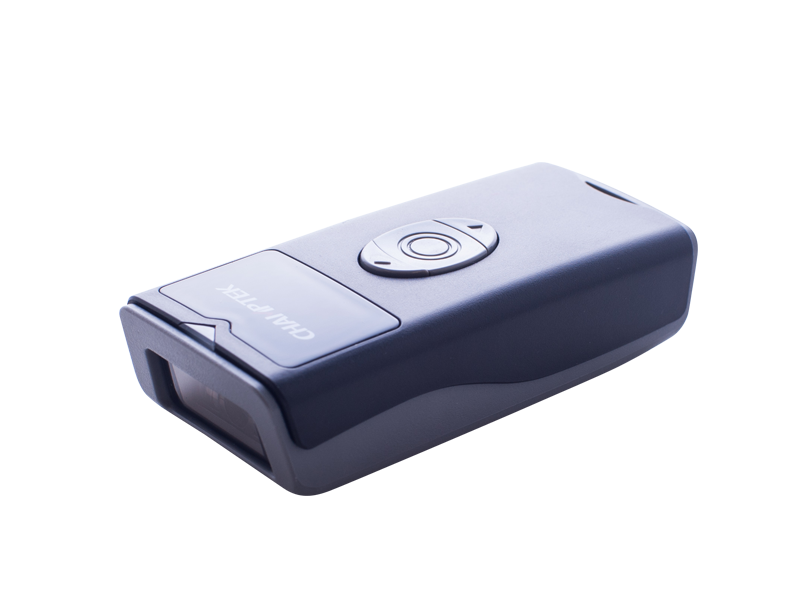 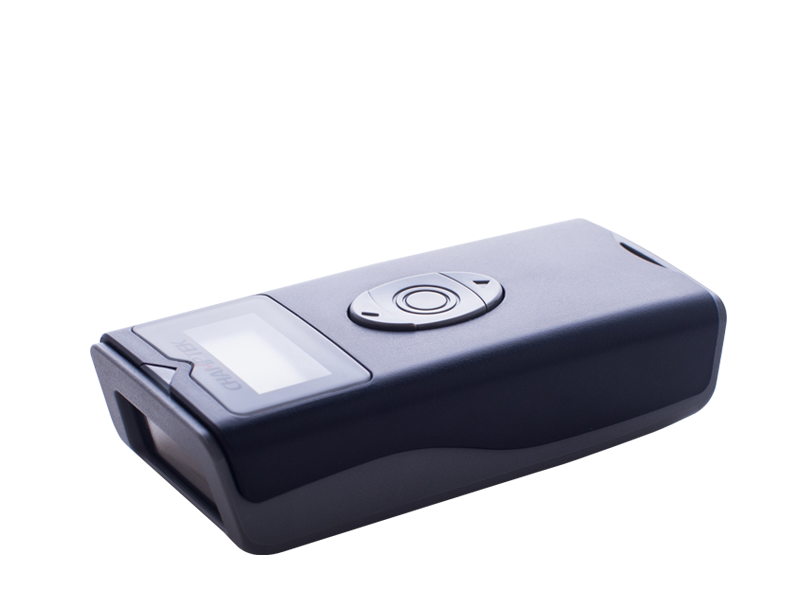 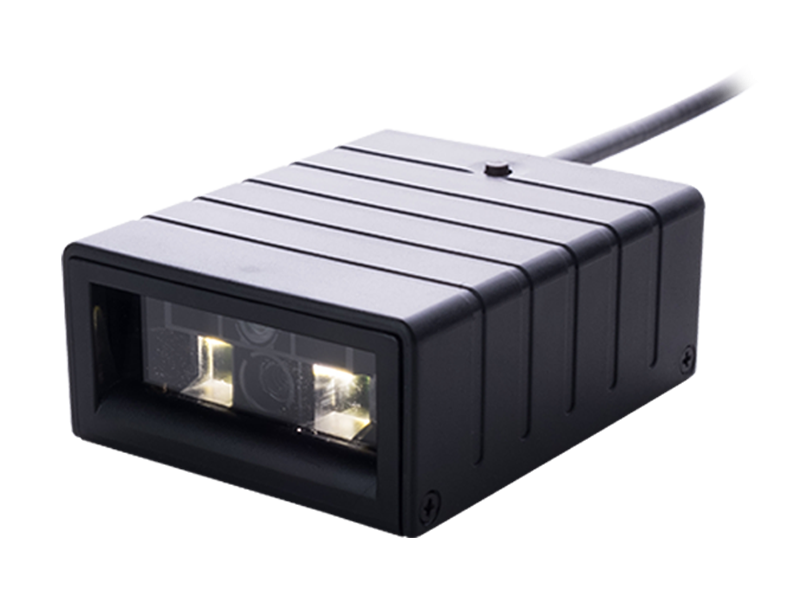 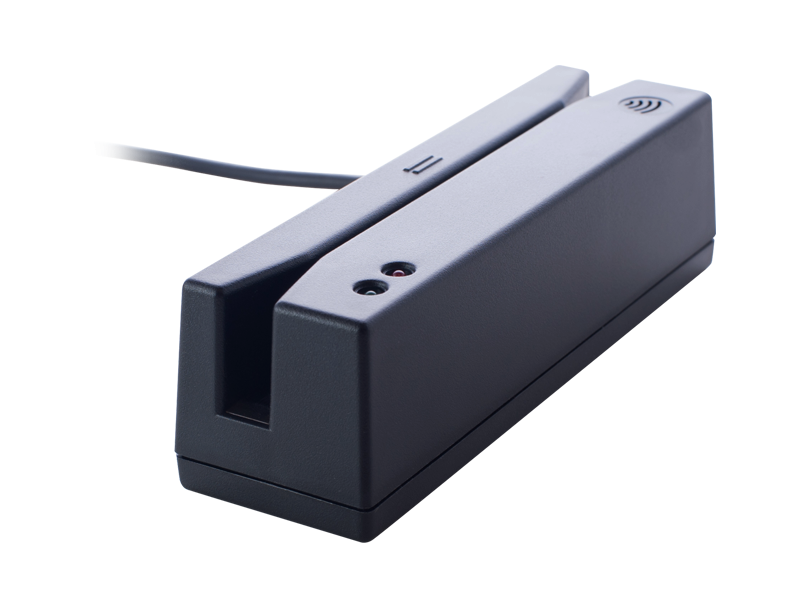 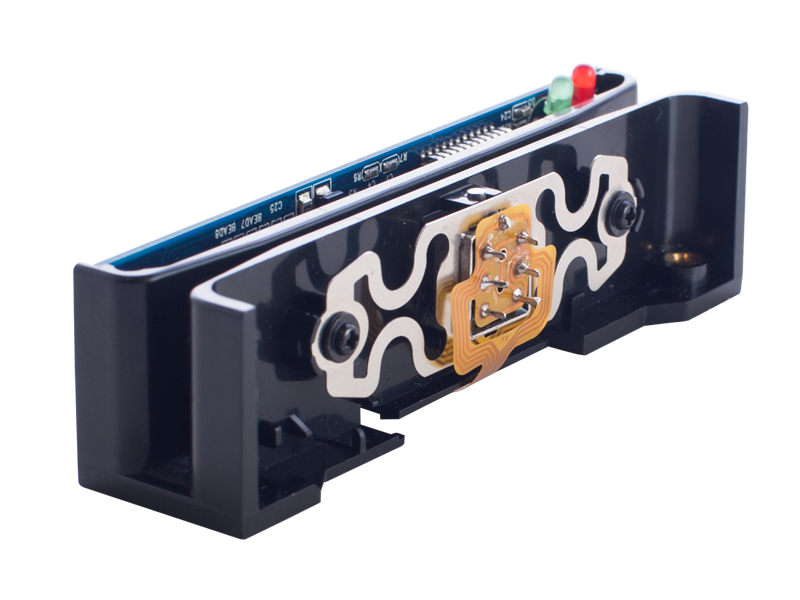 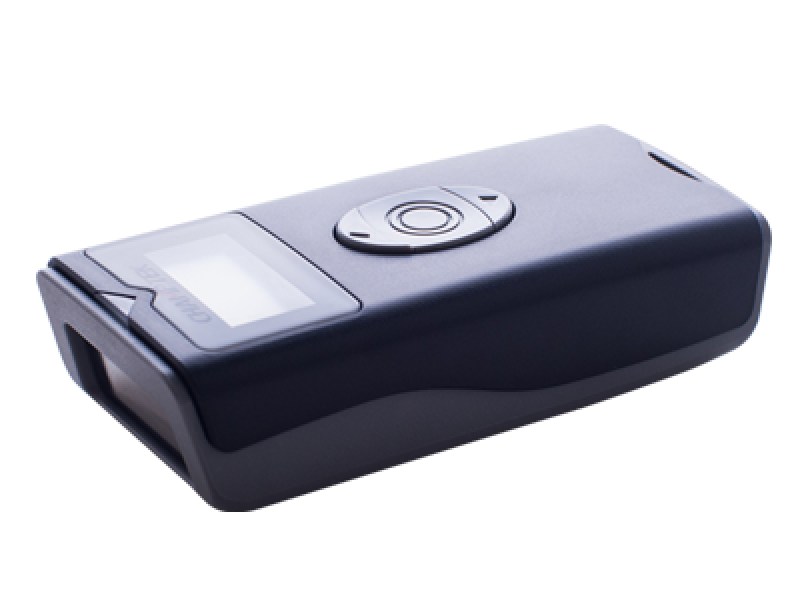 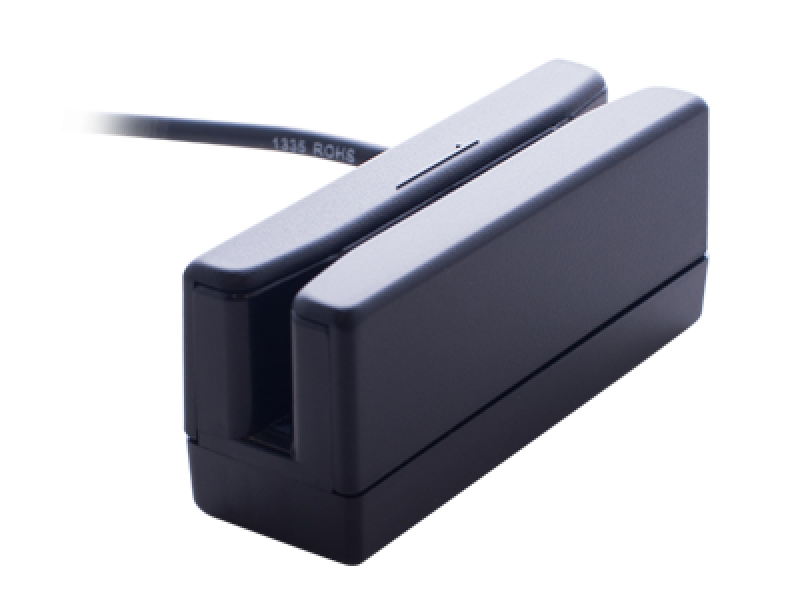 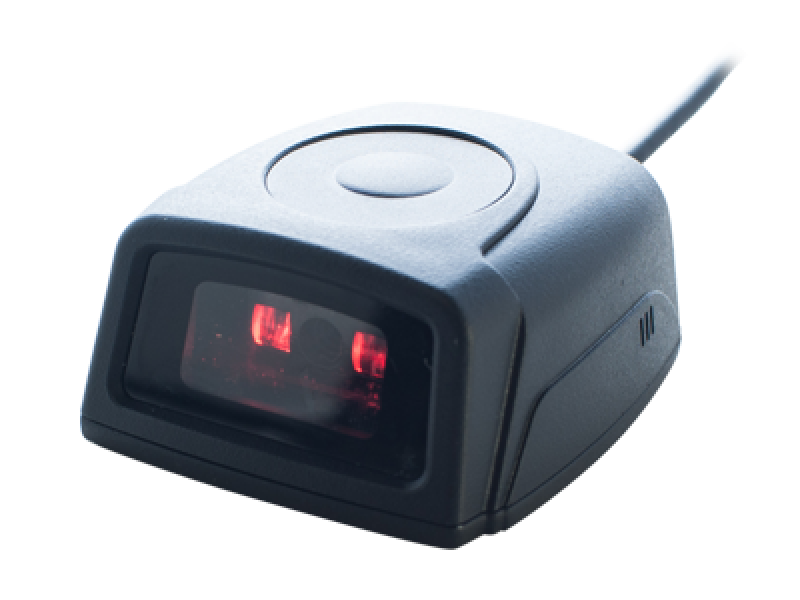 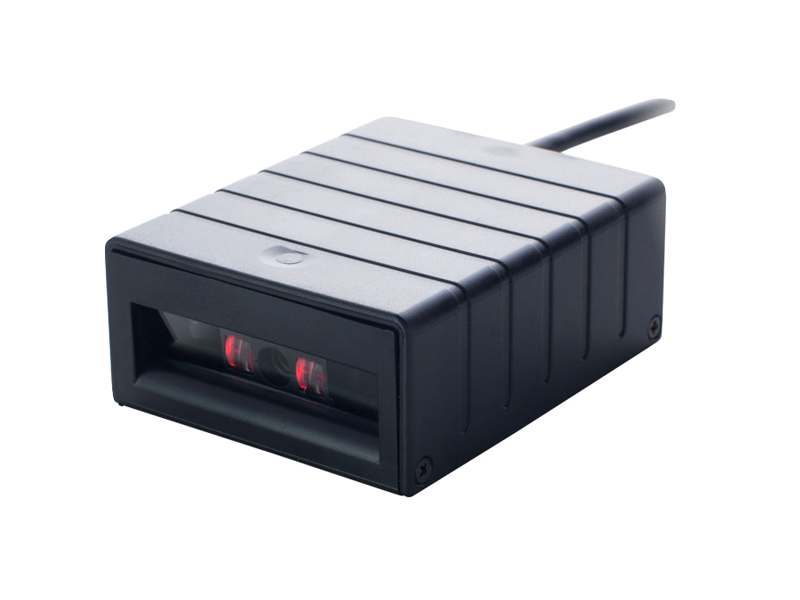 SG800/SG801 (wired) / SG800BT(wireless) is a brand new gun-type area imager bar code scanner, has most modern design with rugged casing and supports IP42 sealing protection, which is designed especially for retail, logistic and warehousing management market. 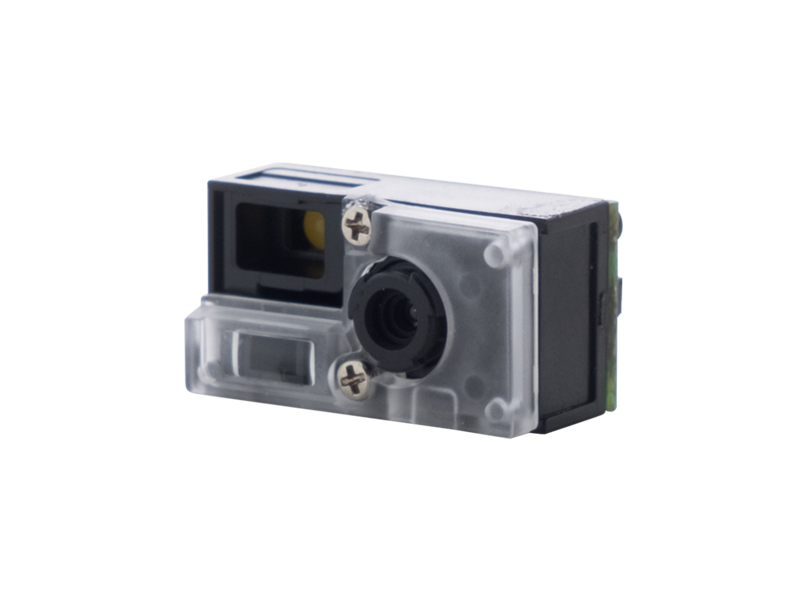 We include friendly functions with replaceable multi-interface cable options that makes it more easily to be operated by the customers to accommodate to user environment. 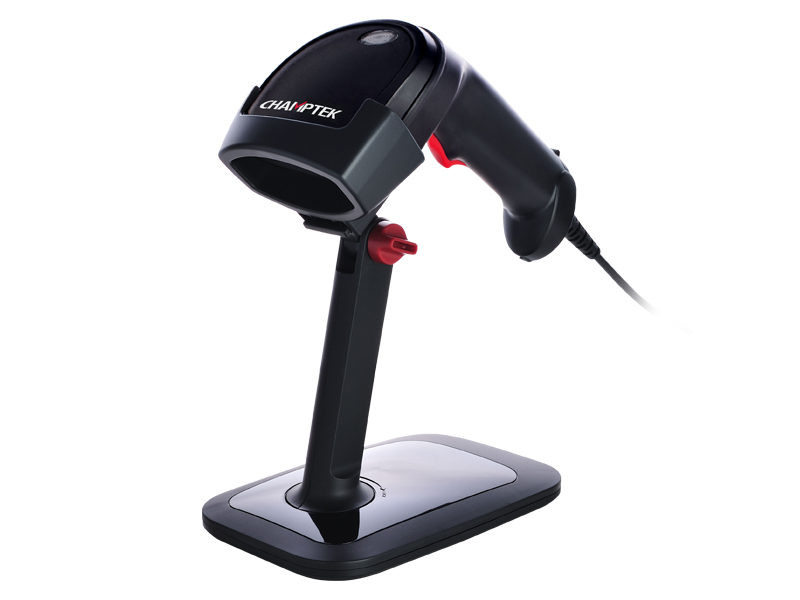 An optional stand can be ordered to facilitate hand-free reading application. 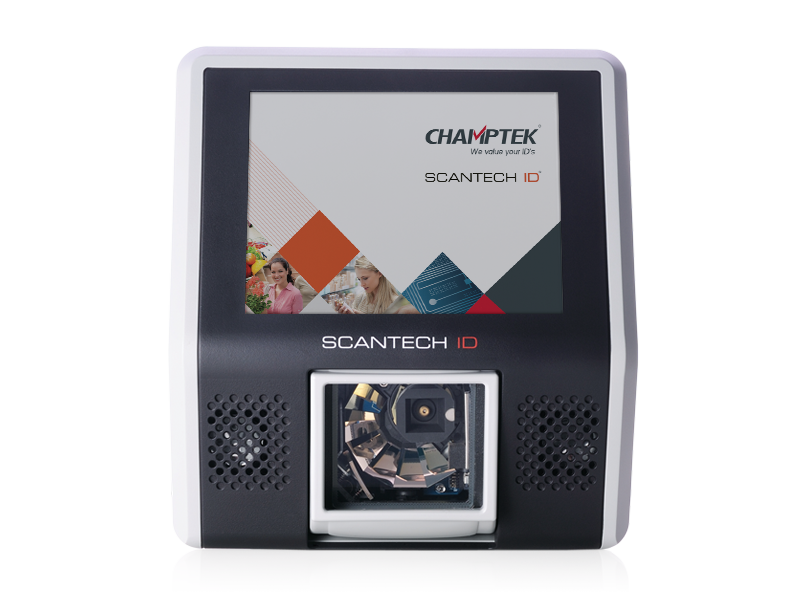 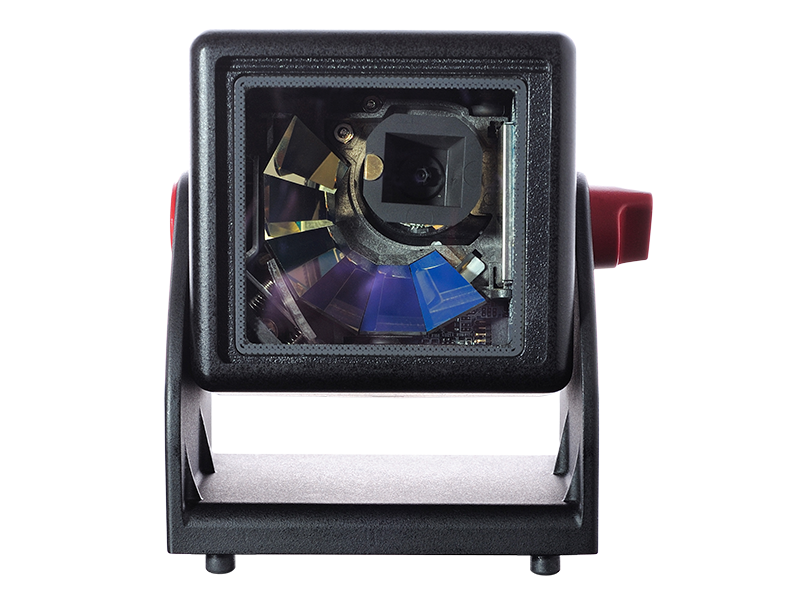 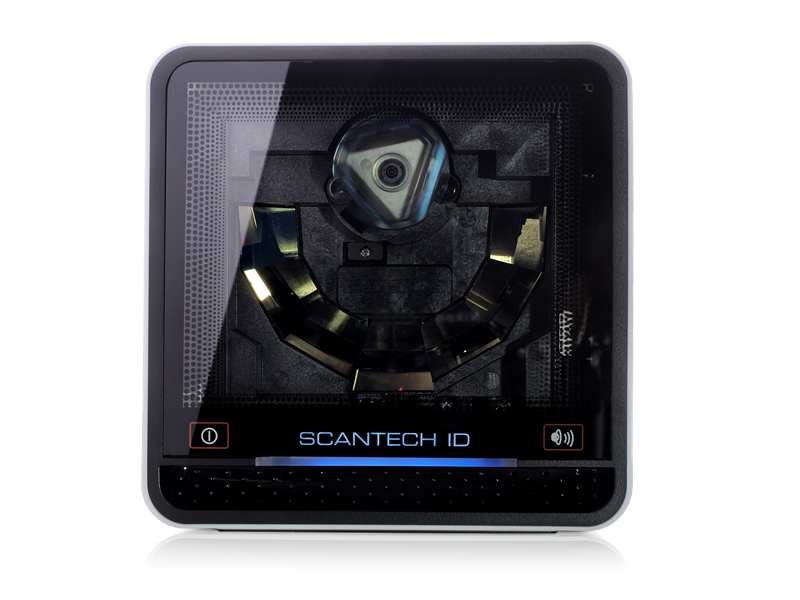 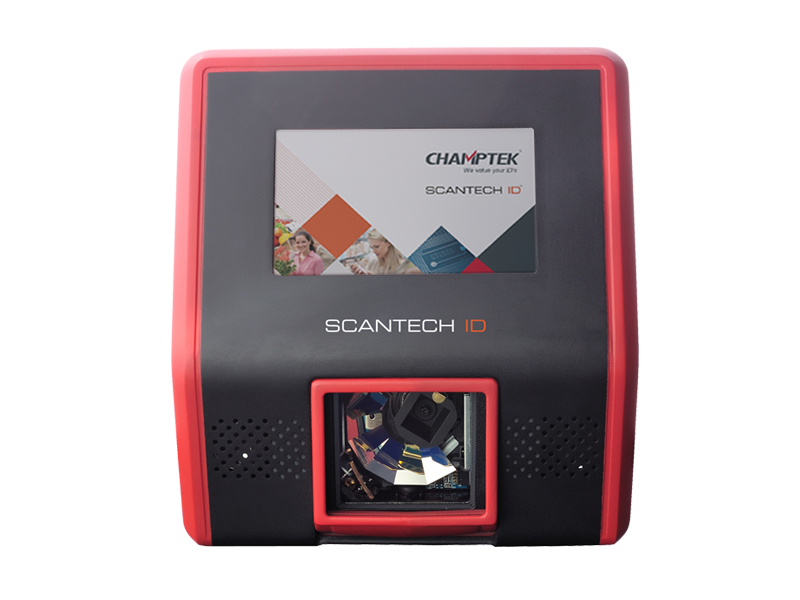 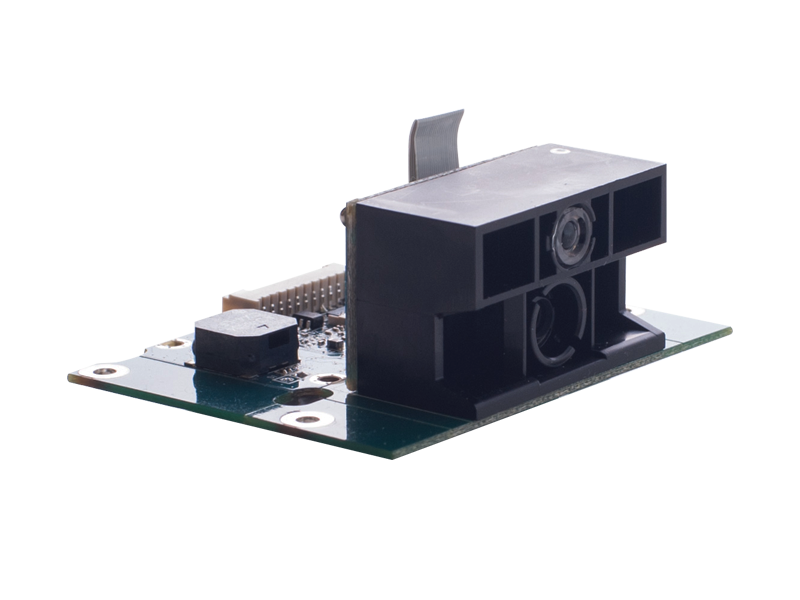 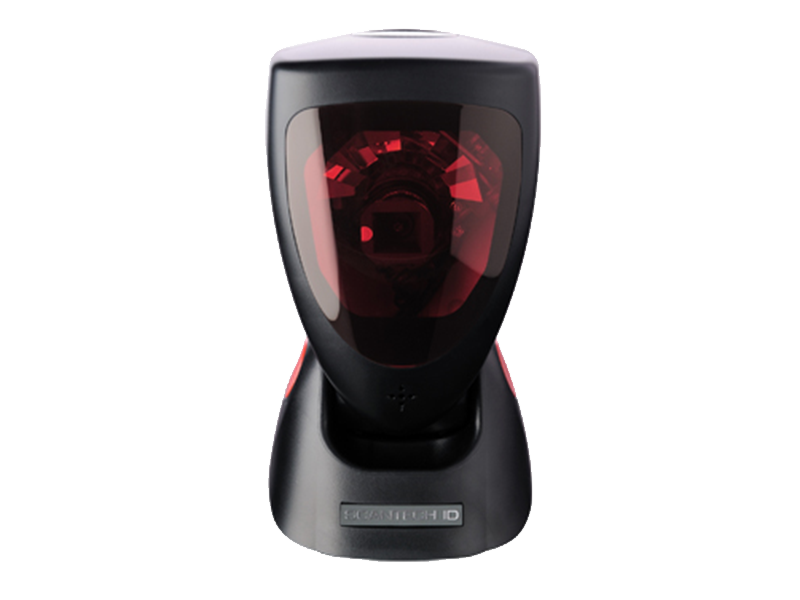 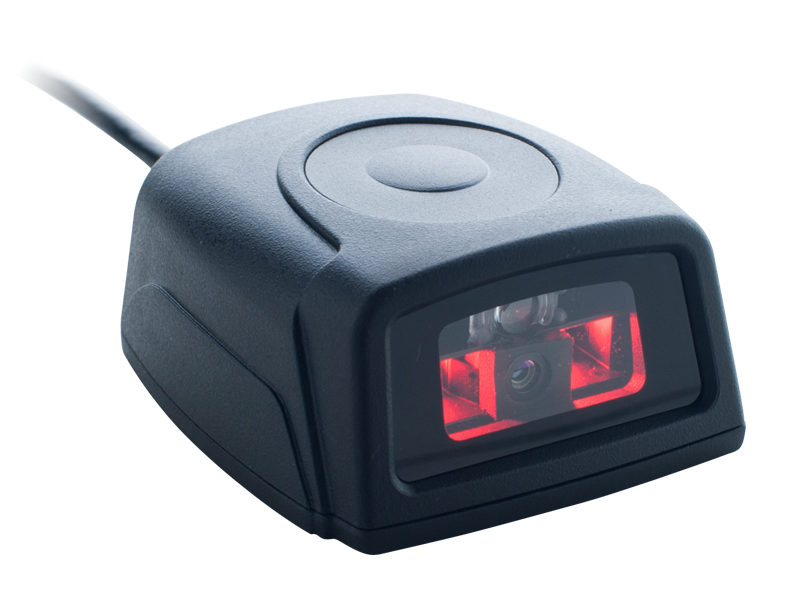 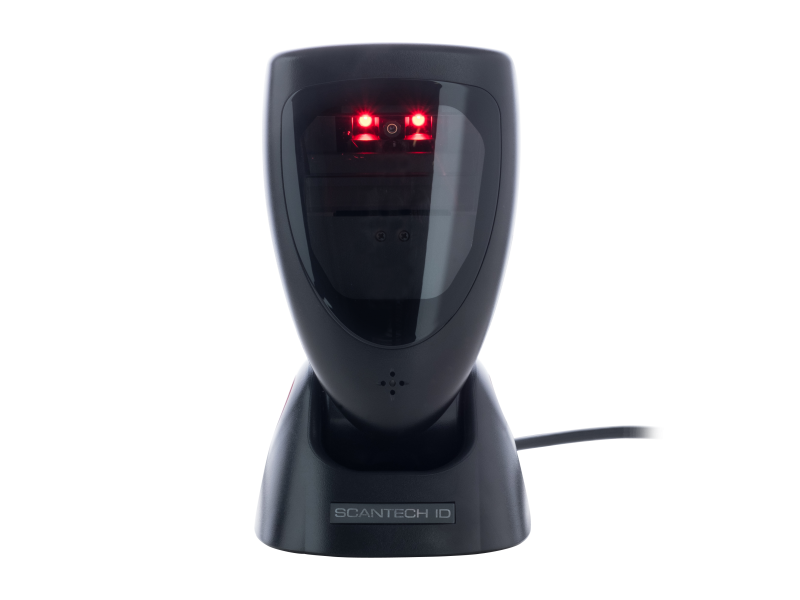 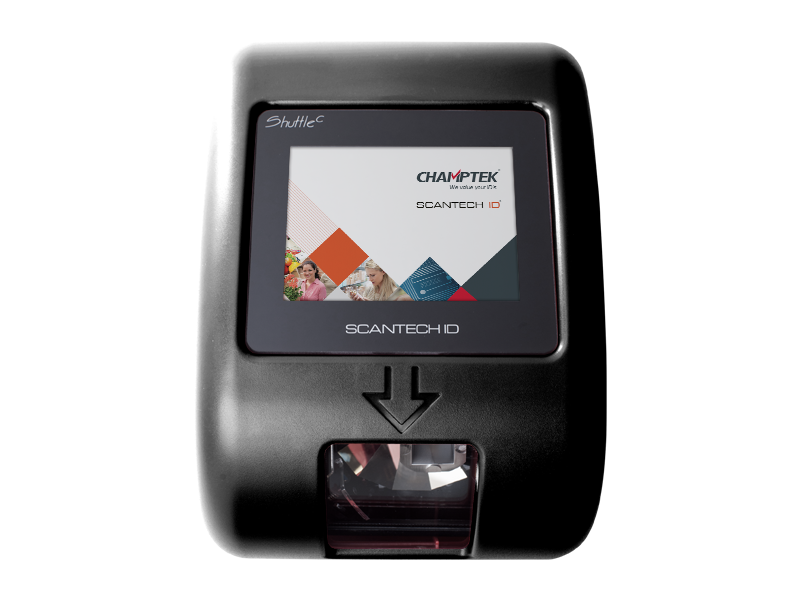 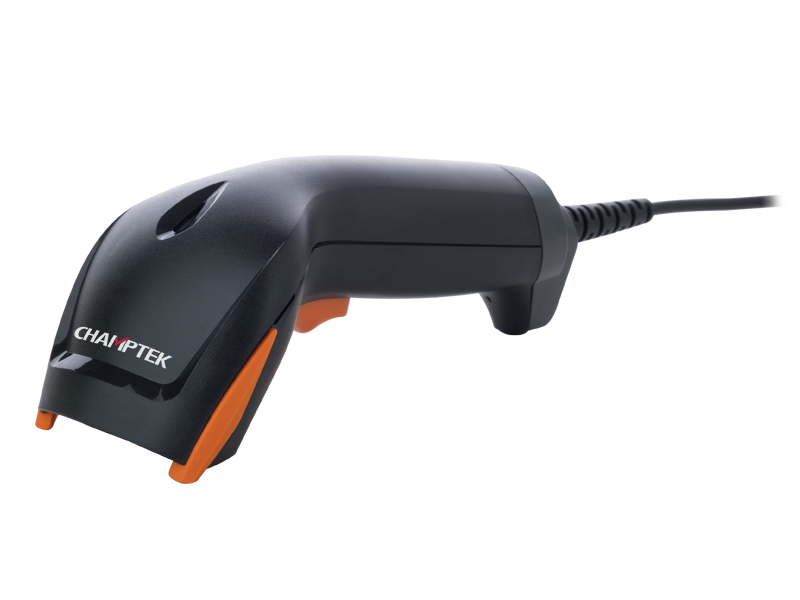 SG800BT has most modern design with its auto-shuttle-emulation alike smart detection, offers superior decoding performance on a reading speed up to 500 scans per second and up to 500mm reading depth for the majority of 1D bar codes and GS1 DataBar™ codes. 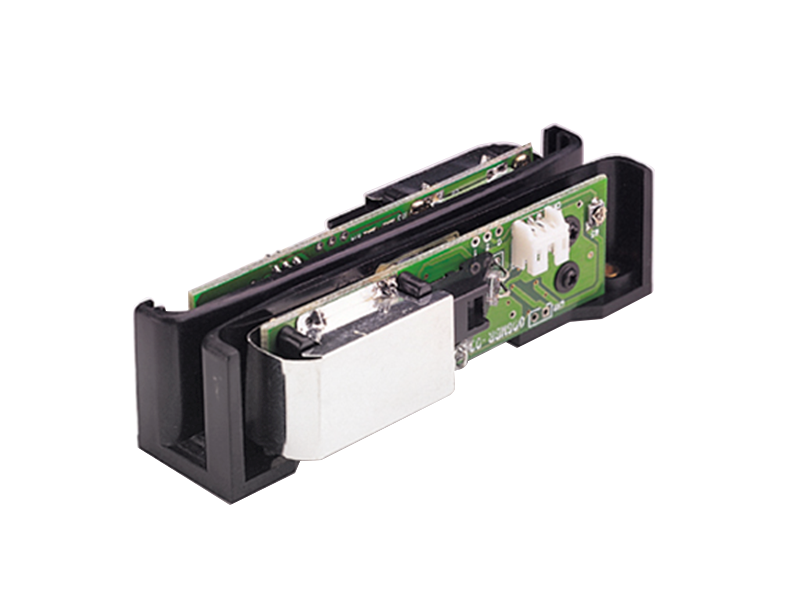 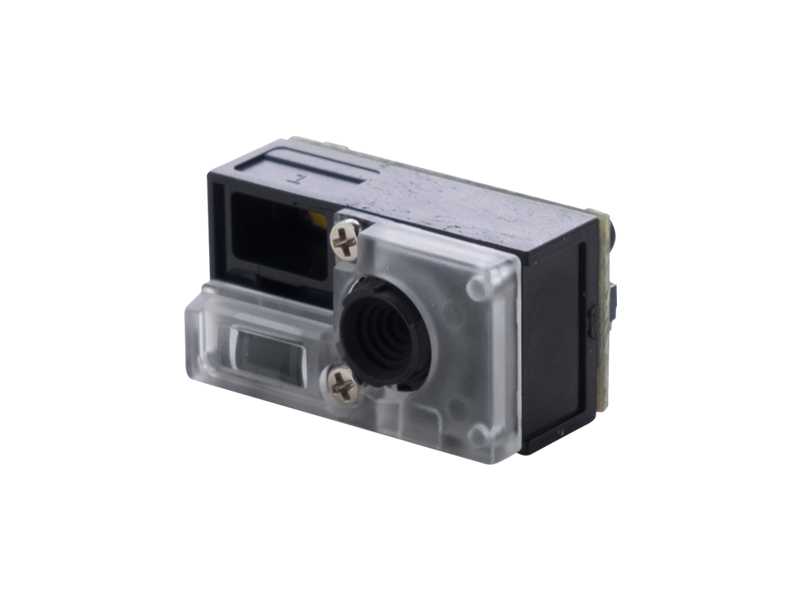 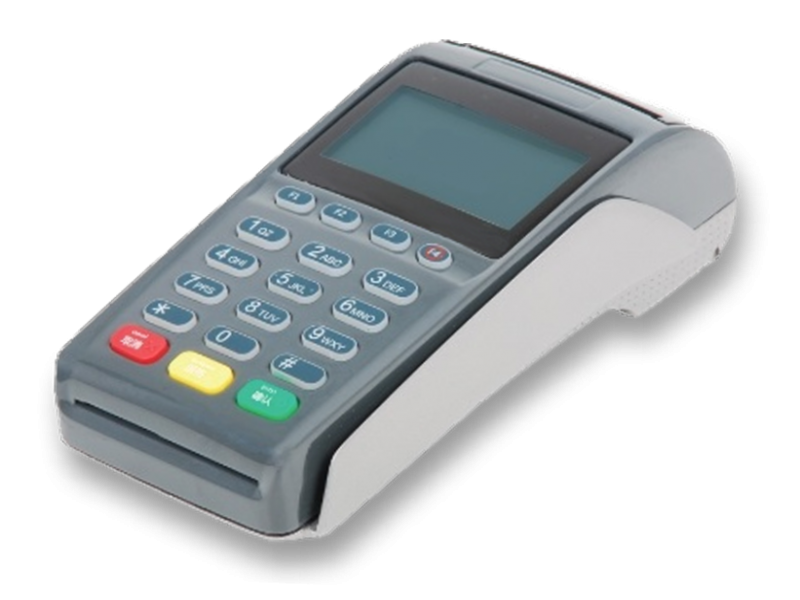 SG800BT’s out of range or batch transmission mode with memory capacity stores up to 30,000 inputs of EAN13 barcodes. 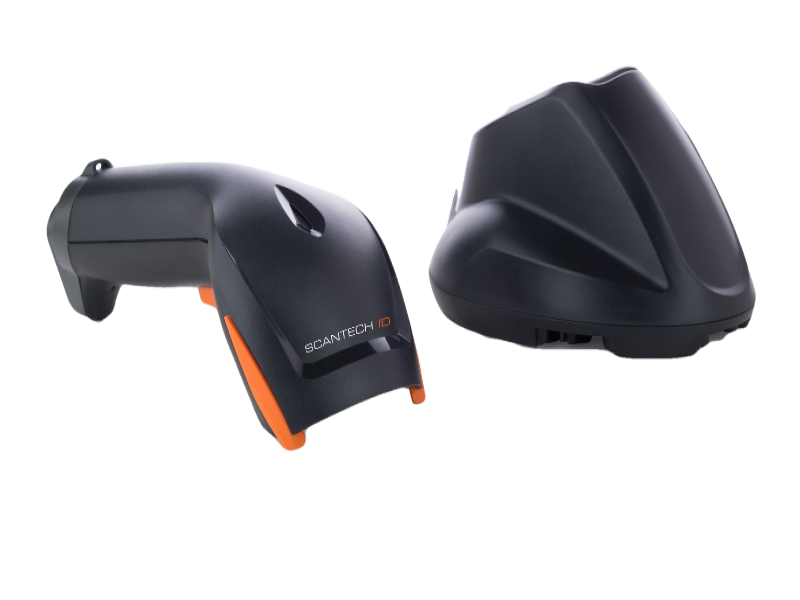 Wireless scanner and cradle equipped Class1 Bluetooth V2.1 EDR technology with transmission range up to 80m/262.47 ft. in line of open sight, supports both SPP and HID profiles can easily pair up with other Bluetooth compatible mobile equipments. 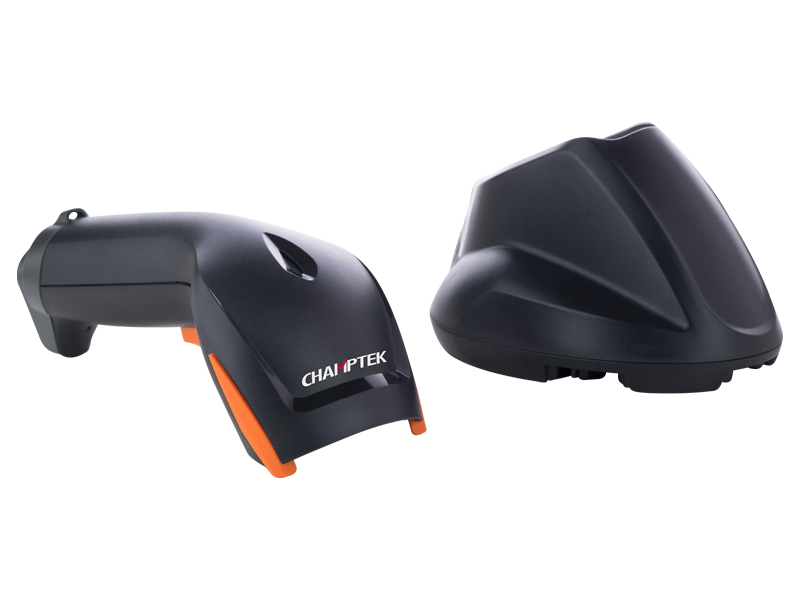 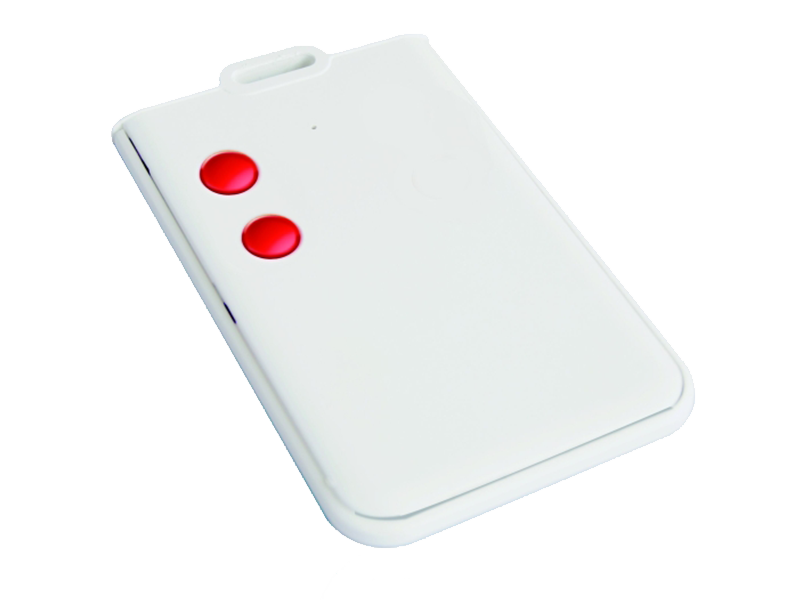 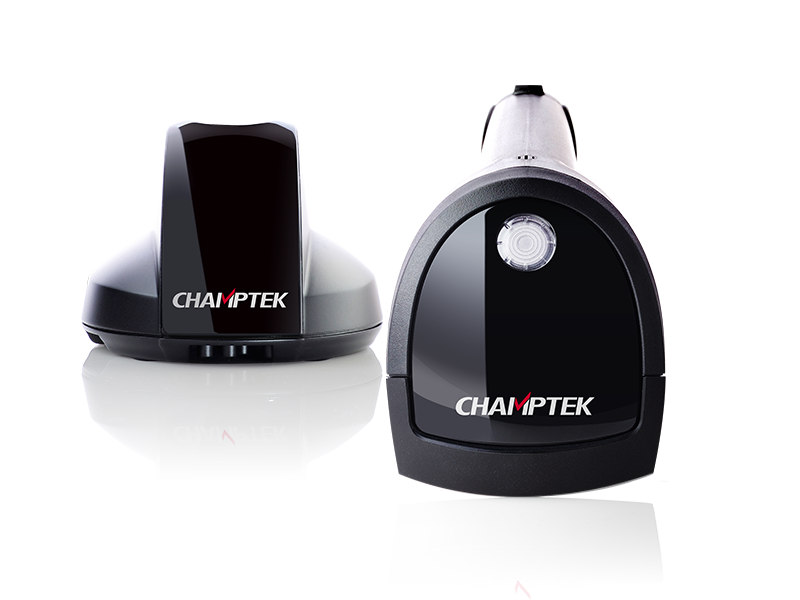 With its Intelligent Activation, it automatically switches over from button trigger mode to auto-sense mode while placing scanner on its stand or charging cradle. 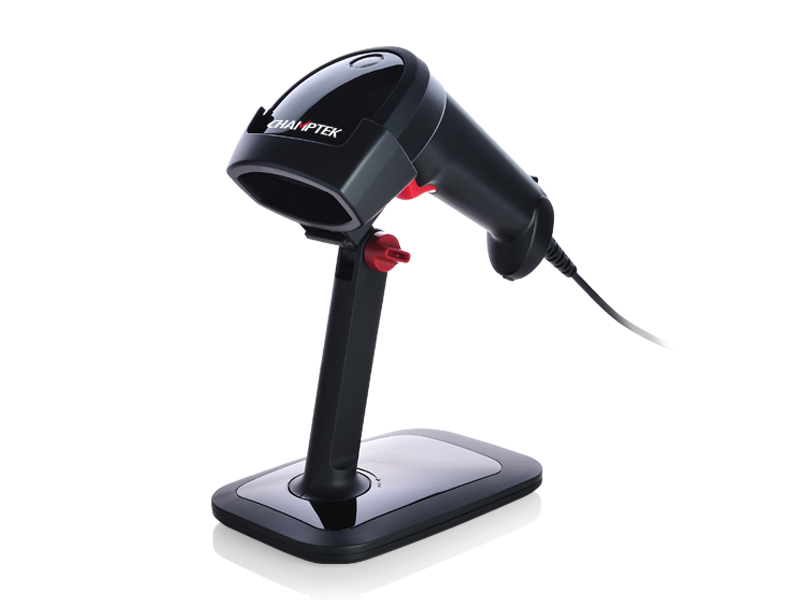 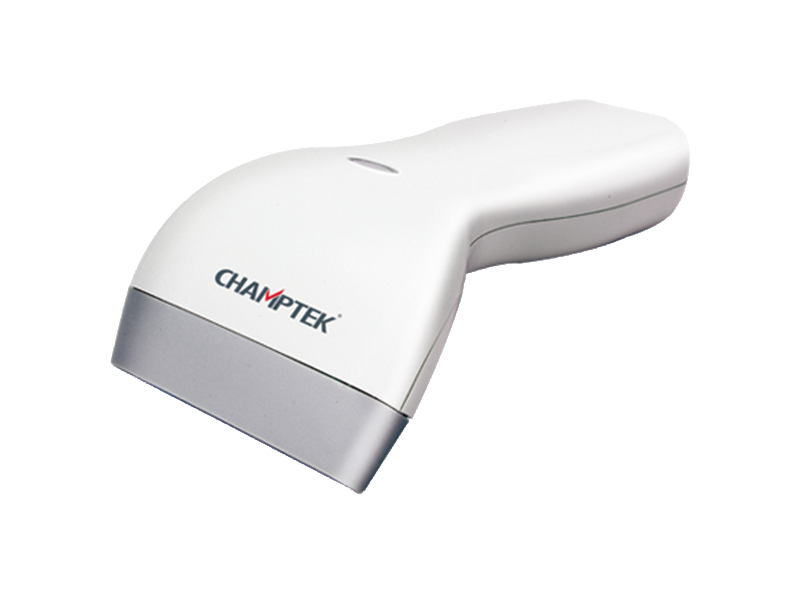 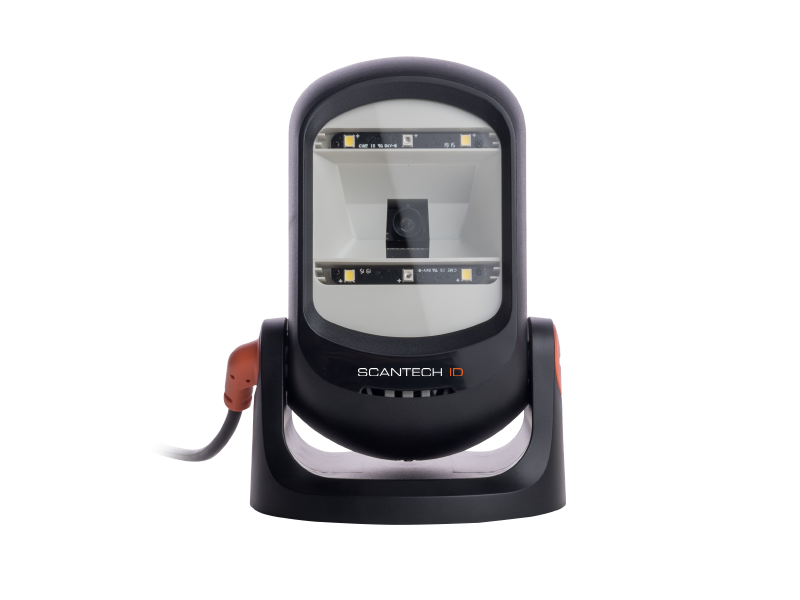 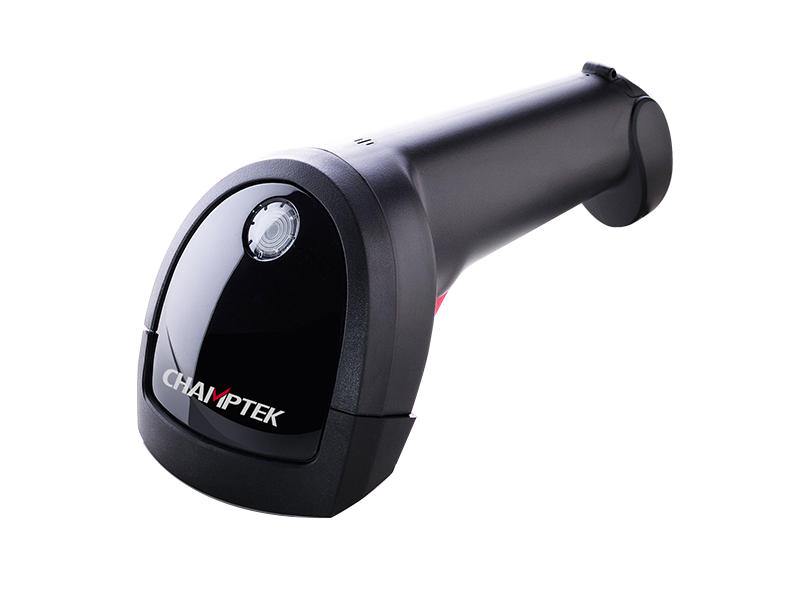 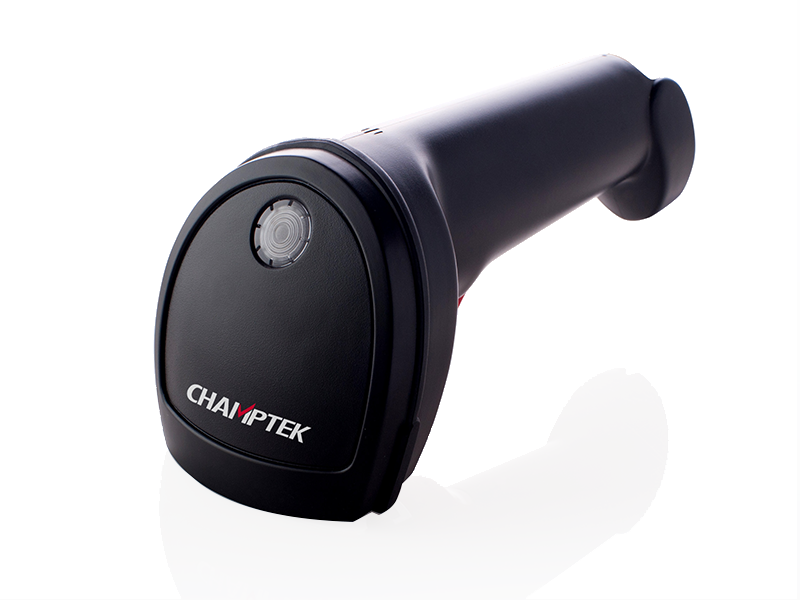 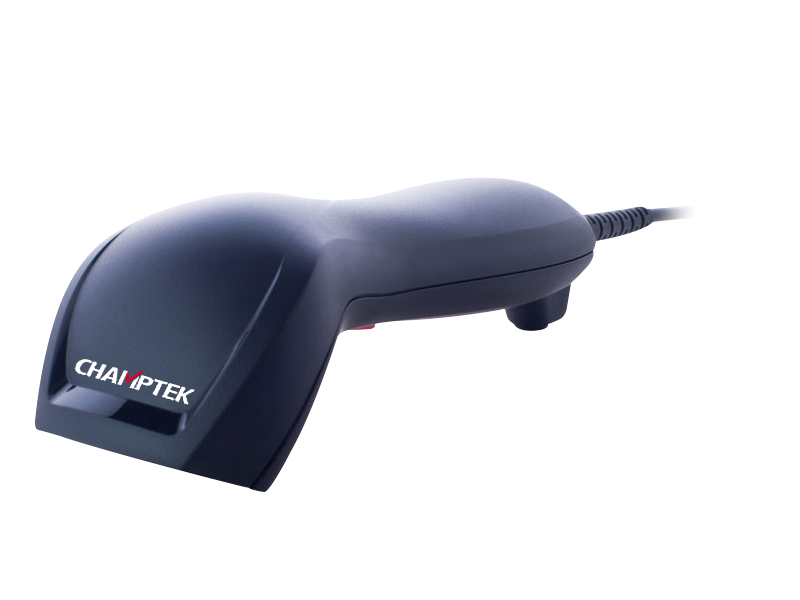 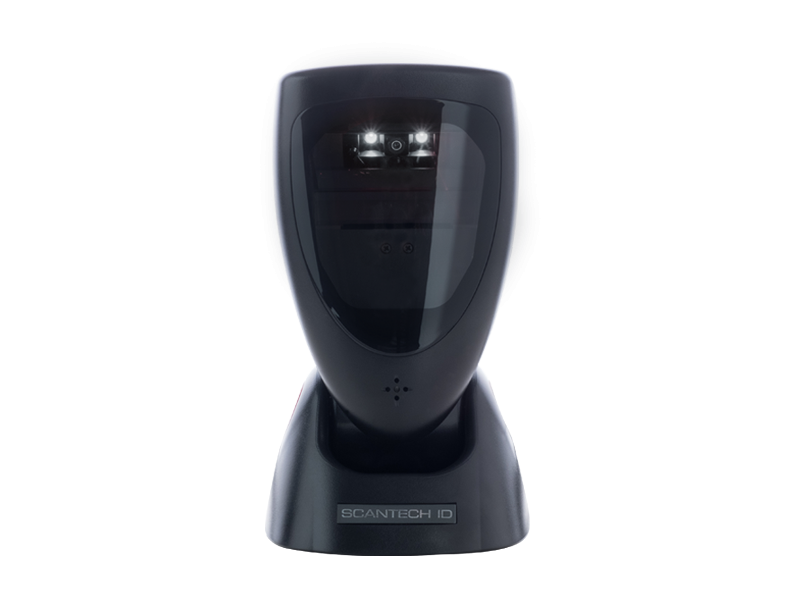 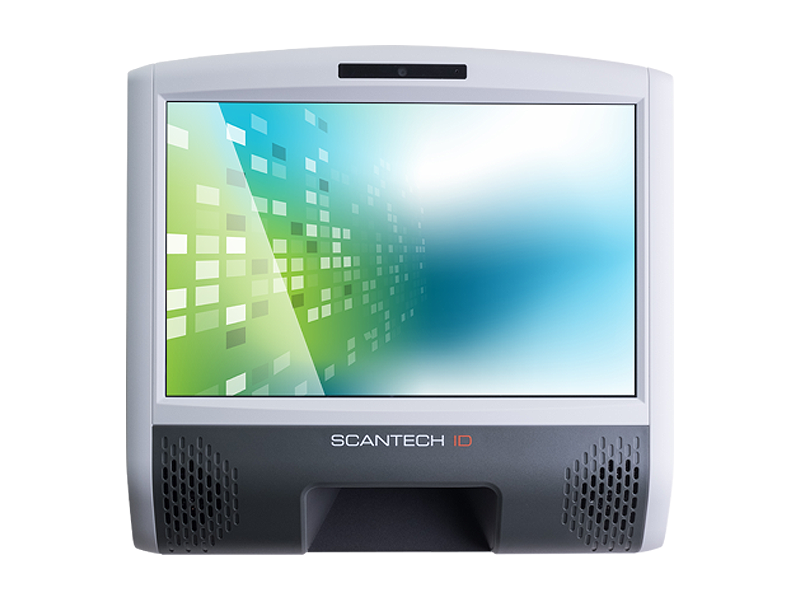 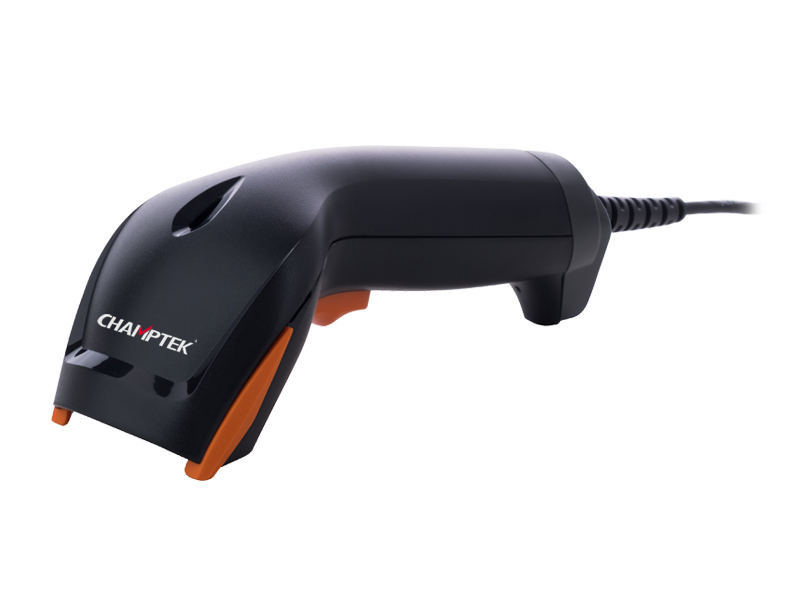 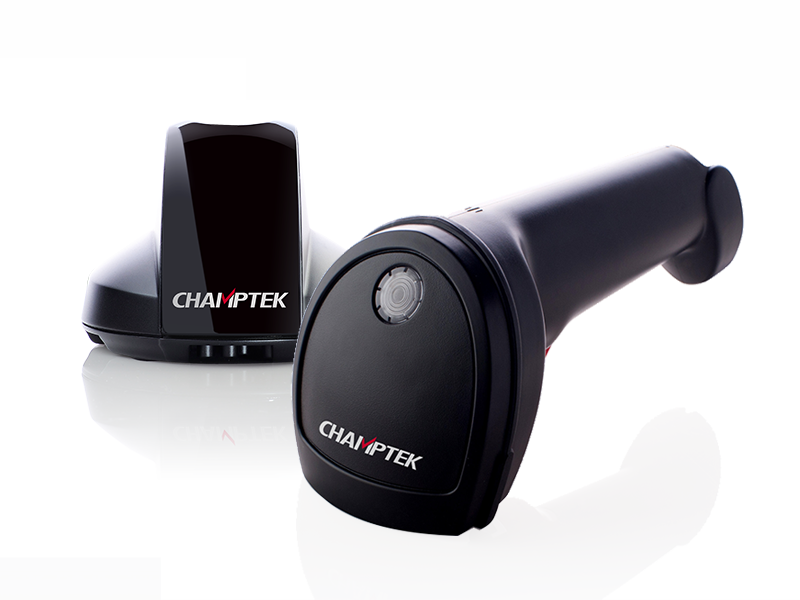 SG800/BT is a high performance barcode scanner which provides customers with the most cost-effective solution in the market. 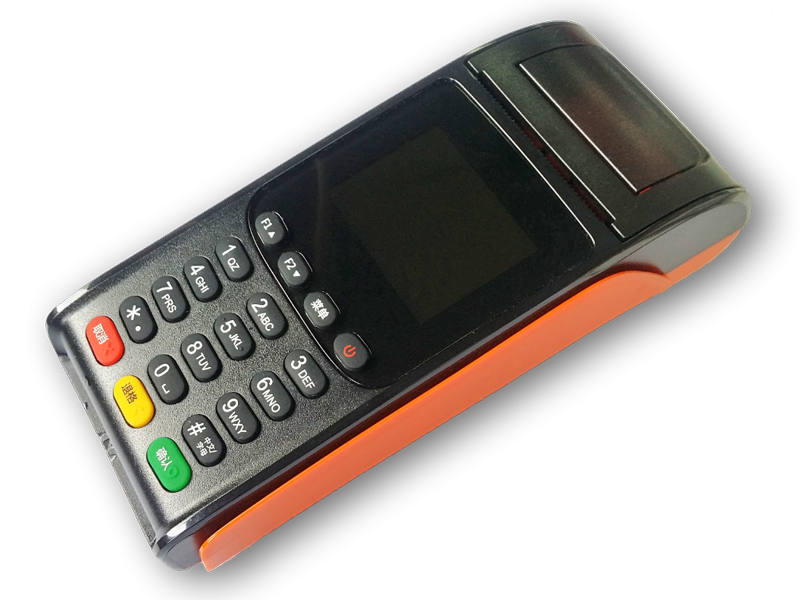 It is perfectly suitable and definitely the best choice for any retail and logistic environment. 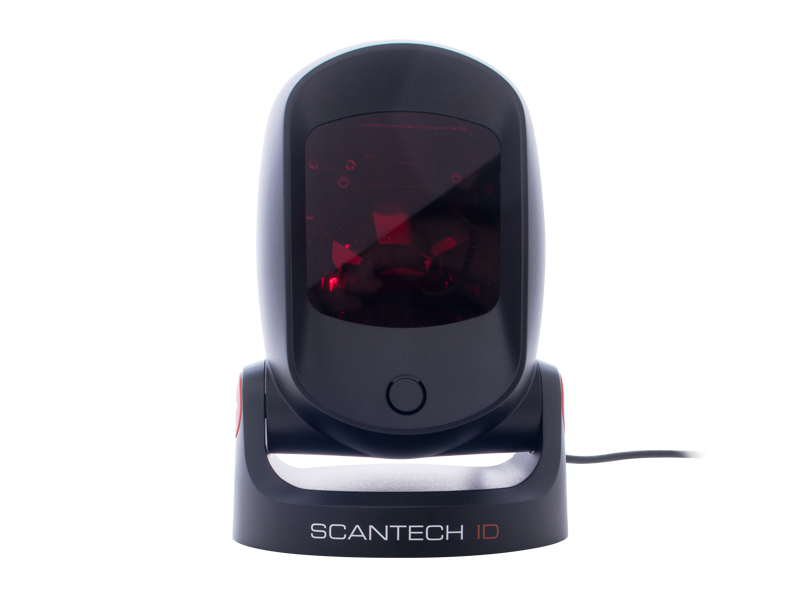 Support major 1D and GS1 Databar linear and stacked codes. 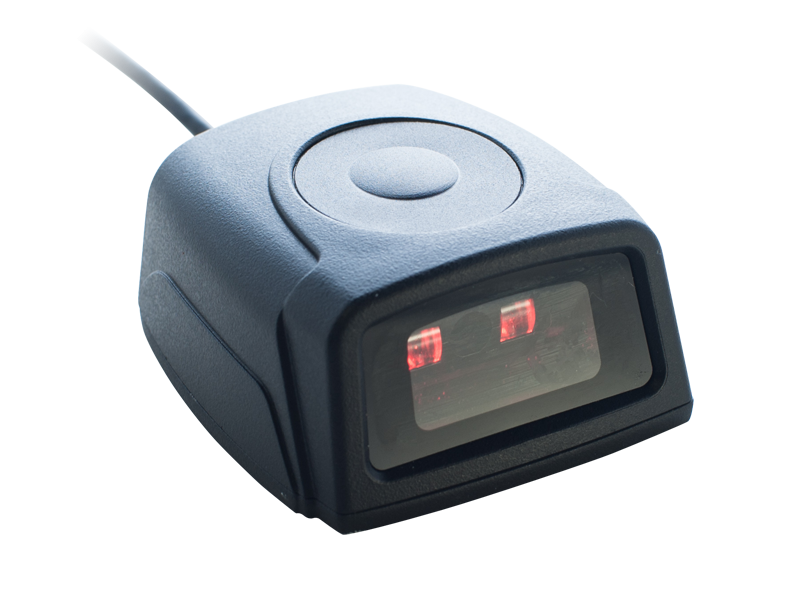 Various configurable reading modes supported. 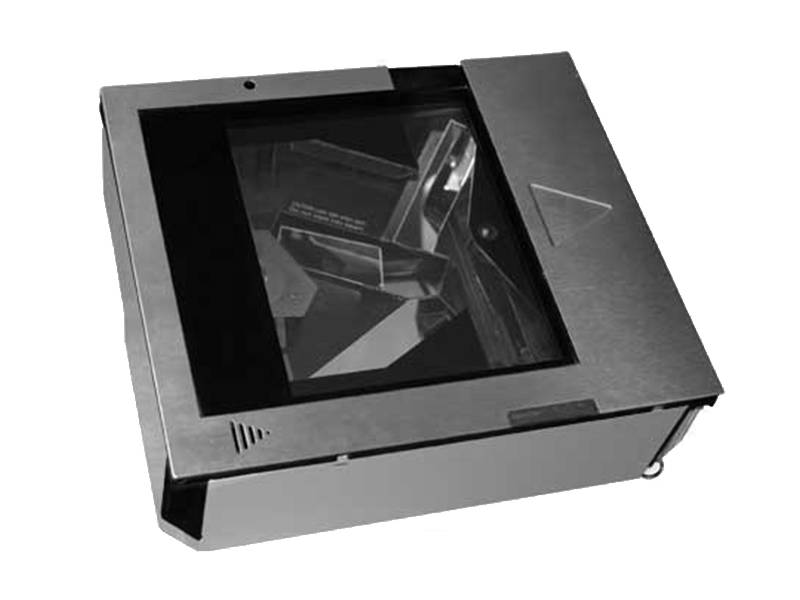 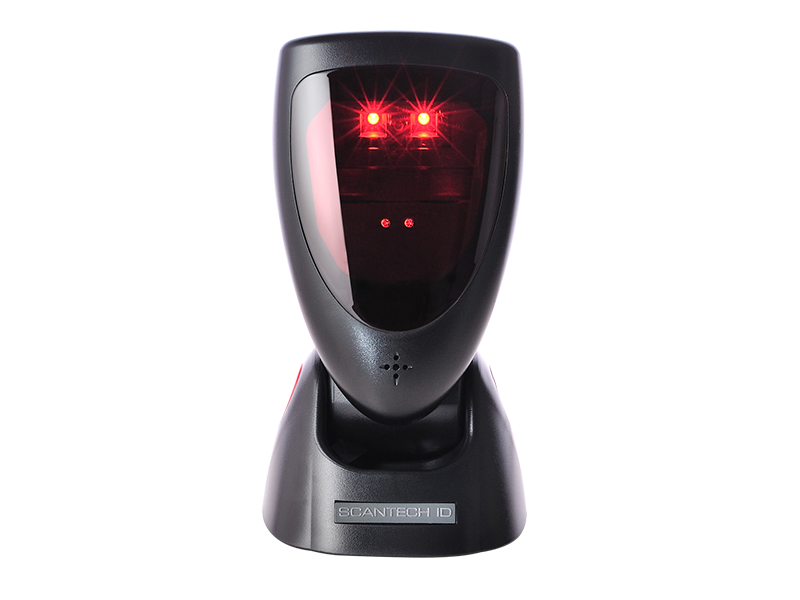 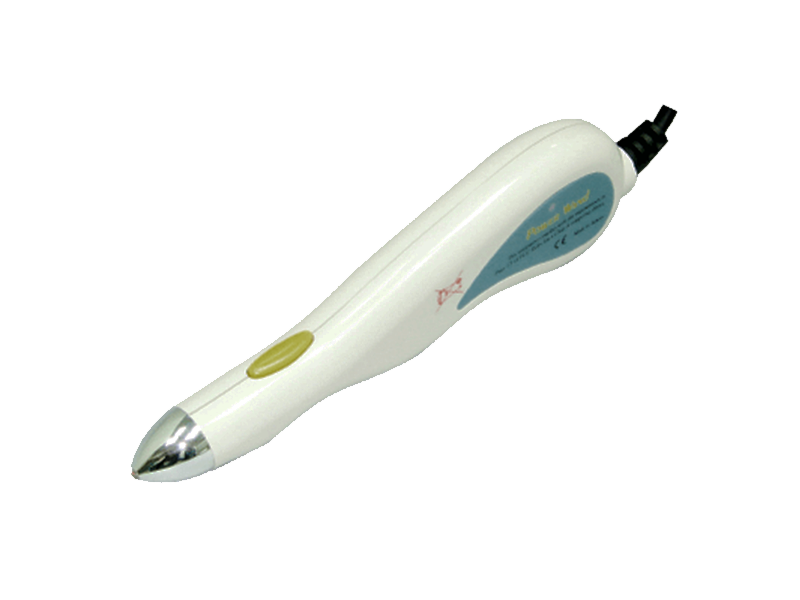 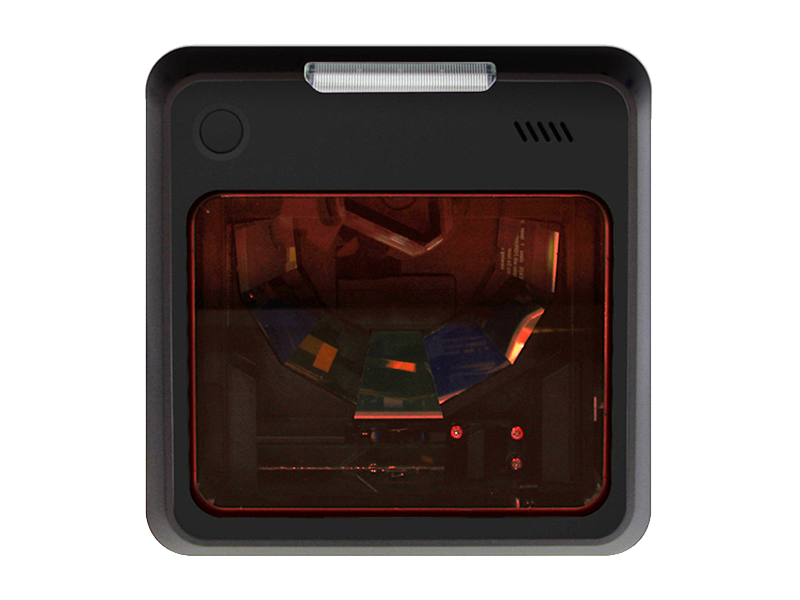 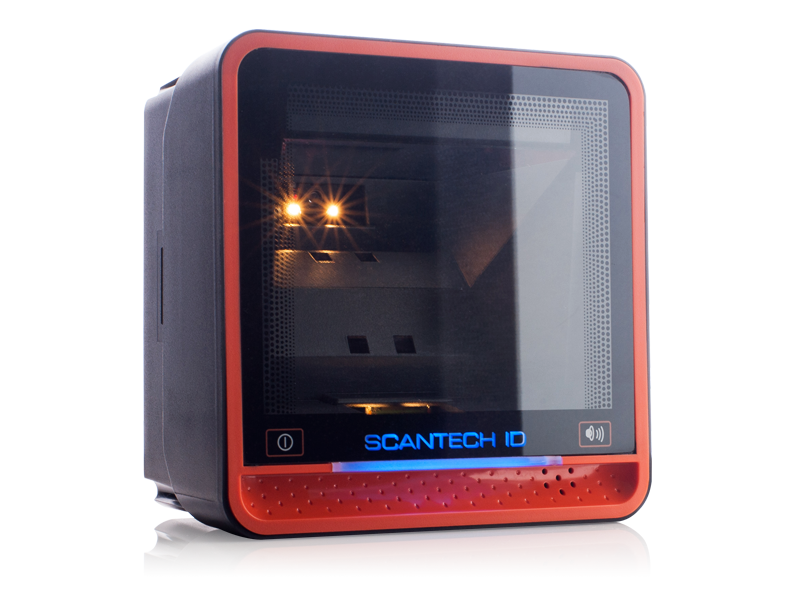 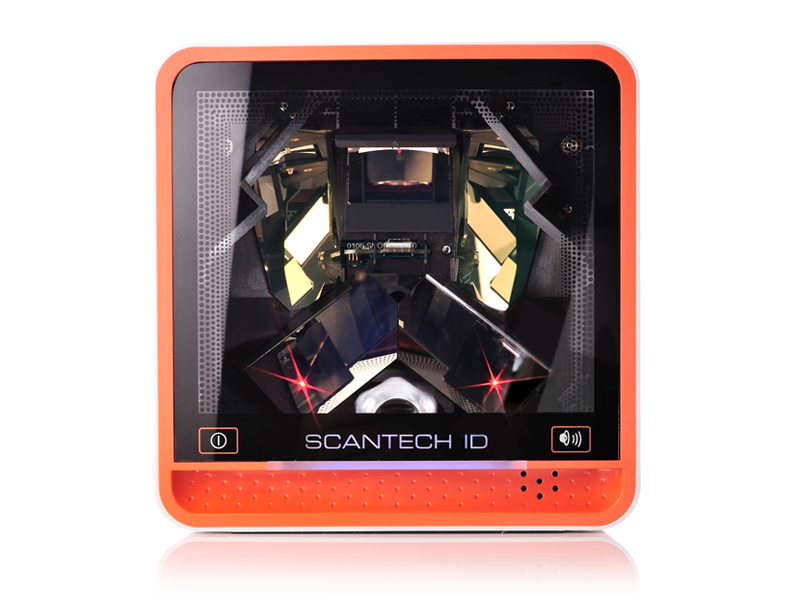 Support automatic sense reading and is able to read under 0 Lux dark environment. 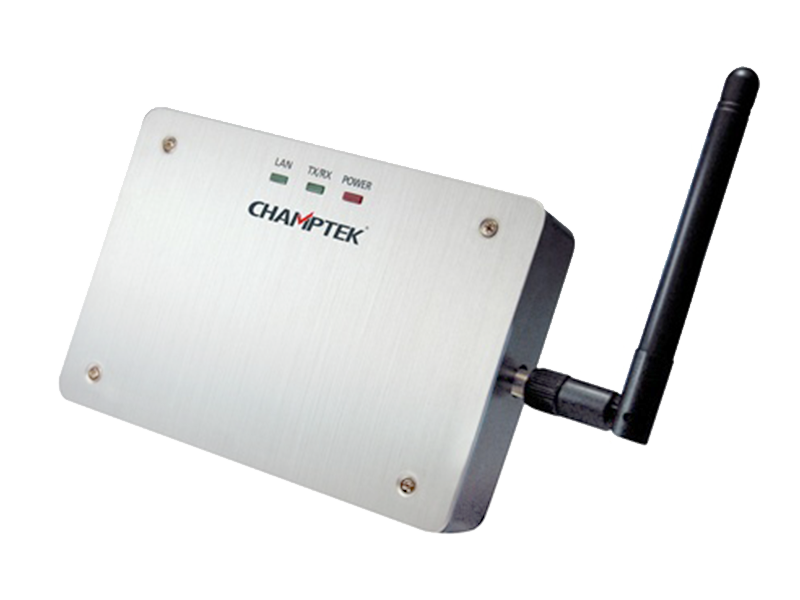 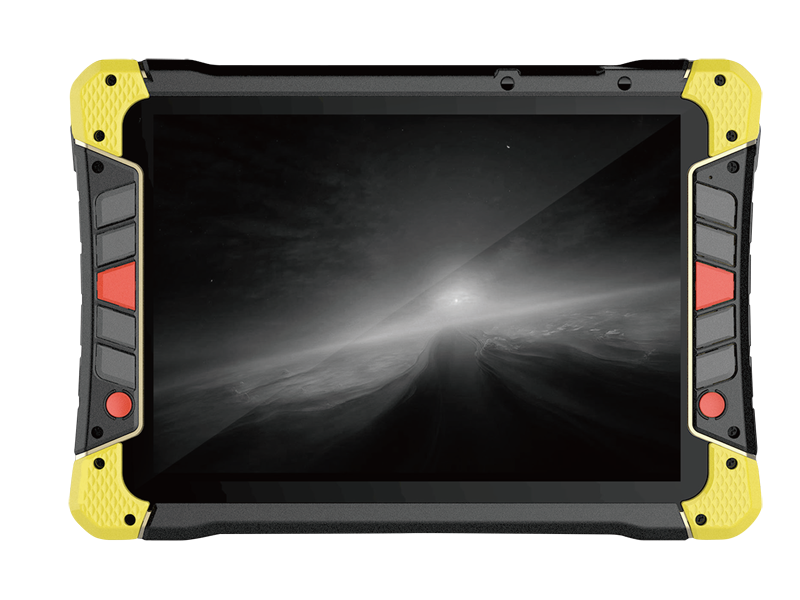 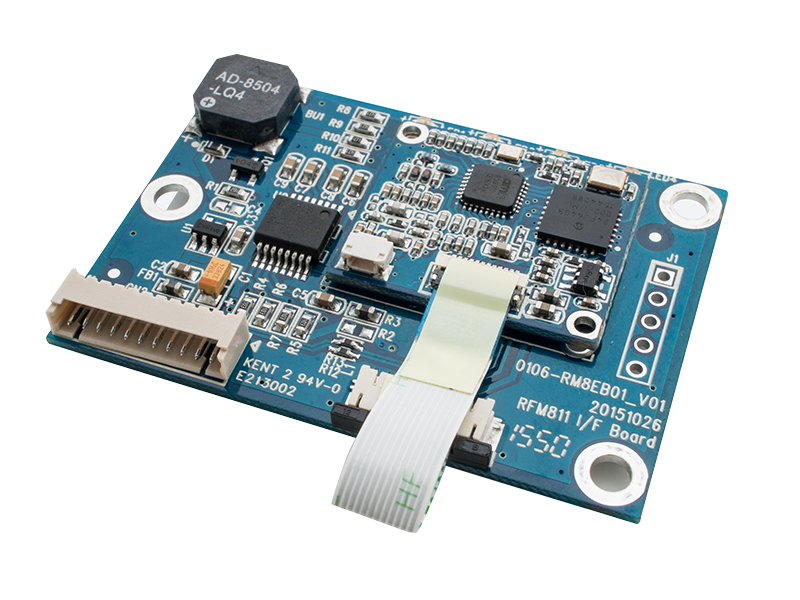 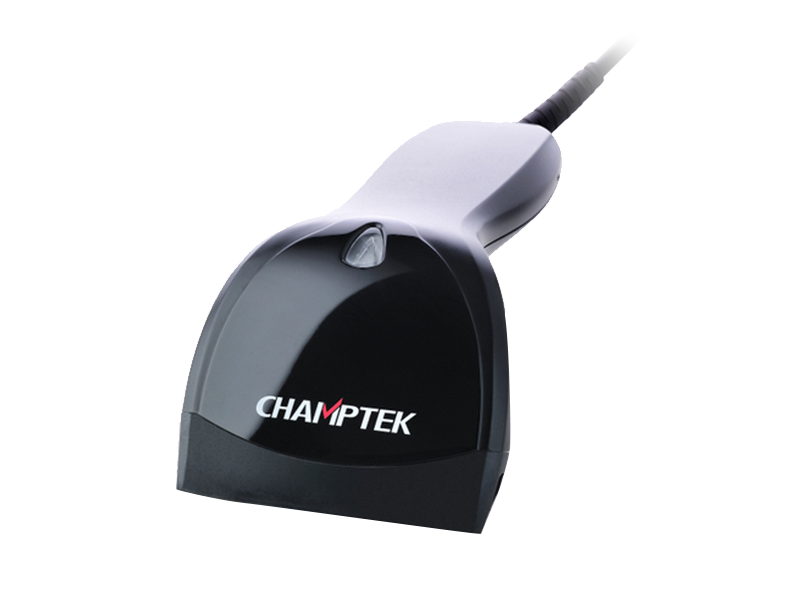 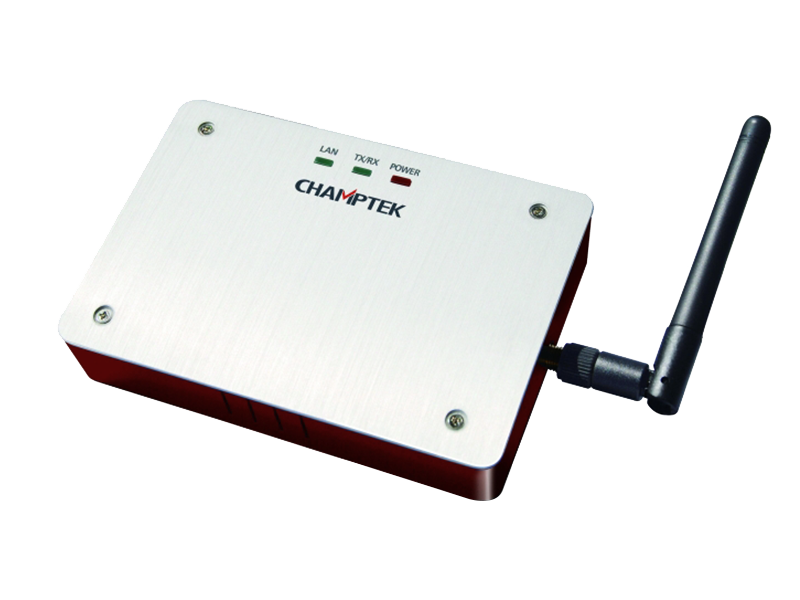 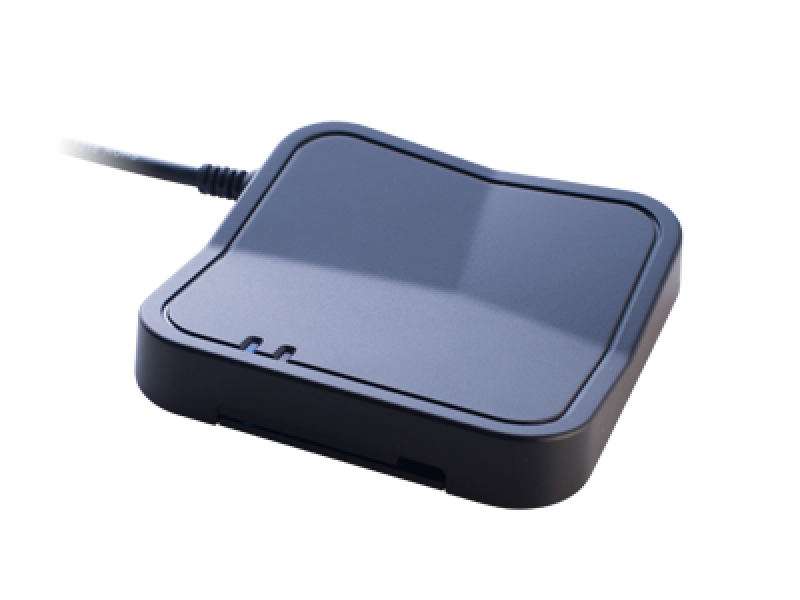 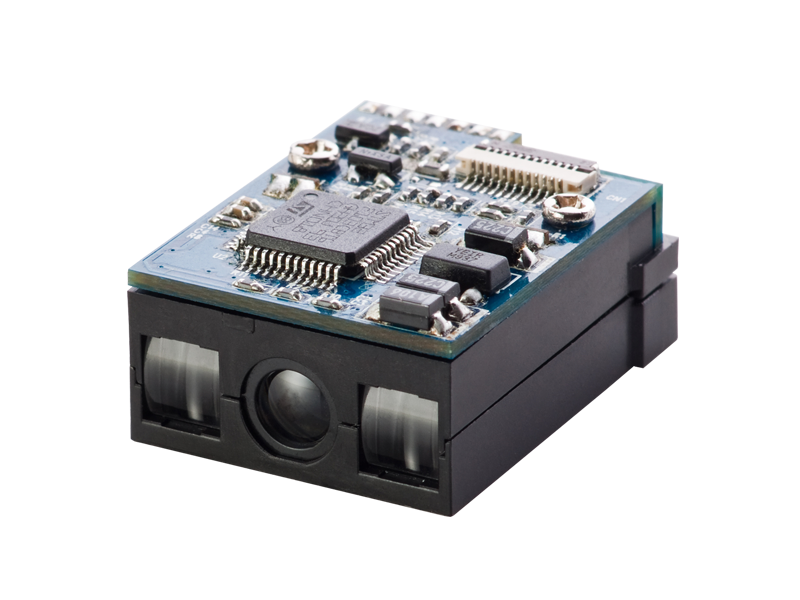 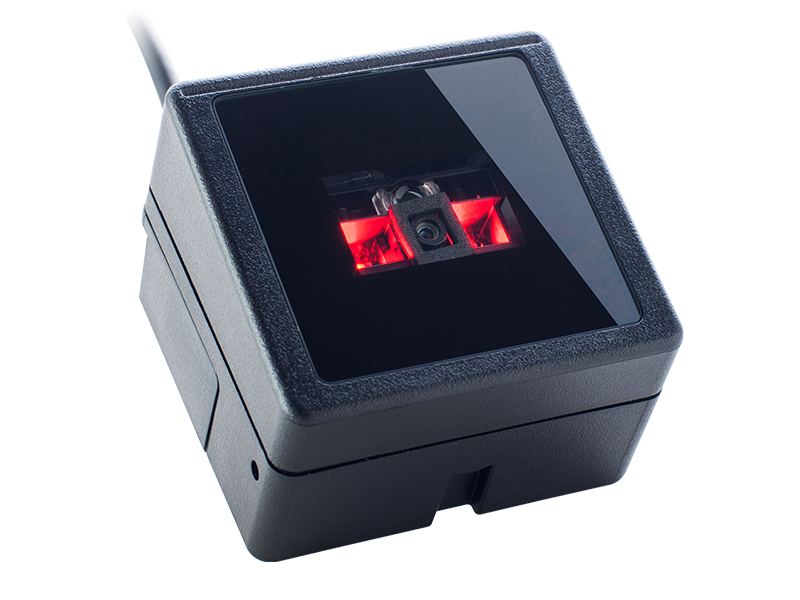 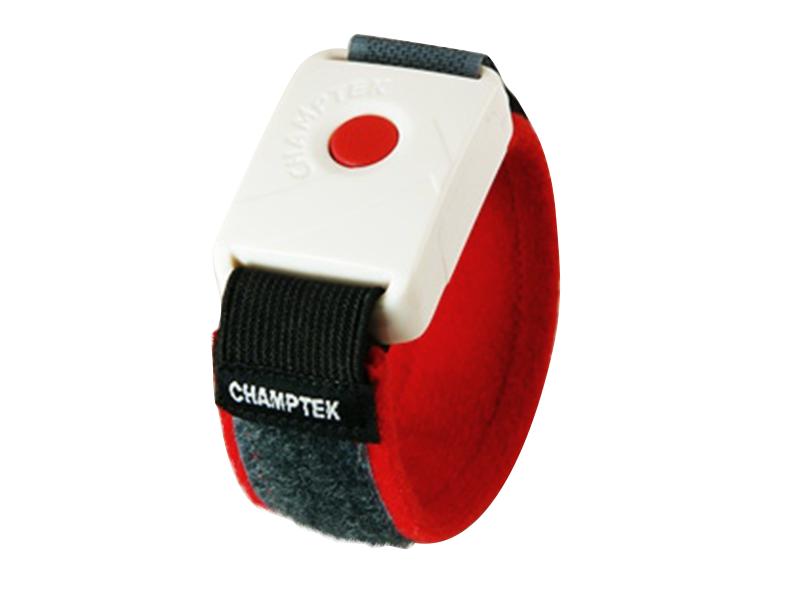 Support multiple interface options, USB HID, Virtual COM and RS-232. 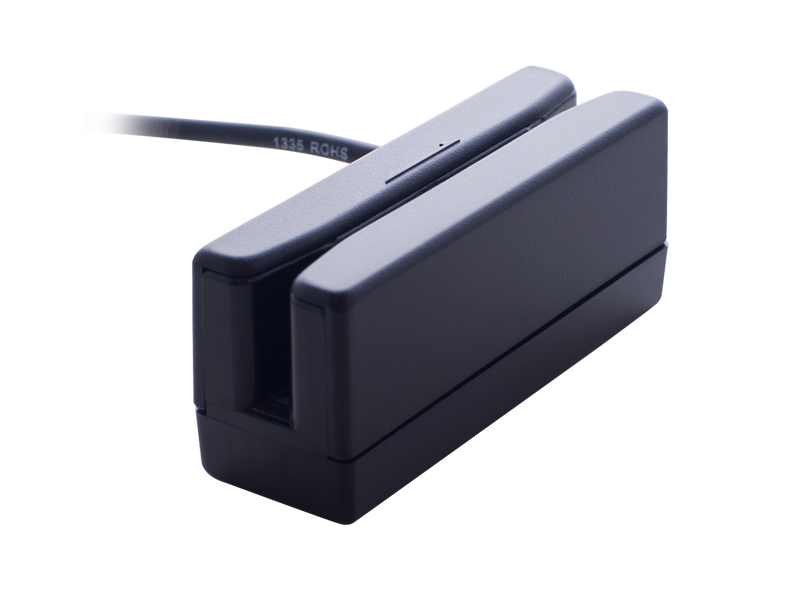 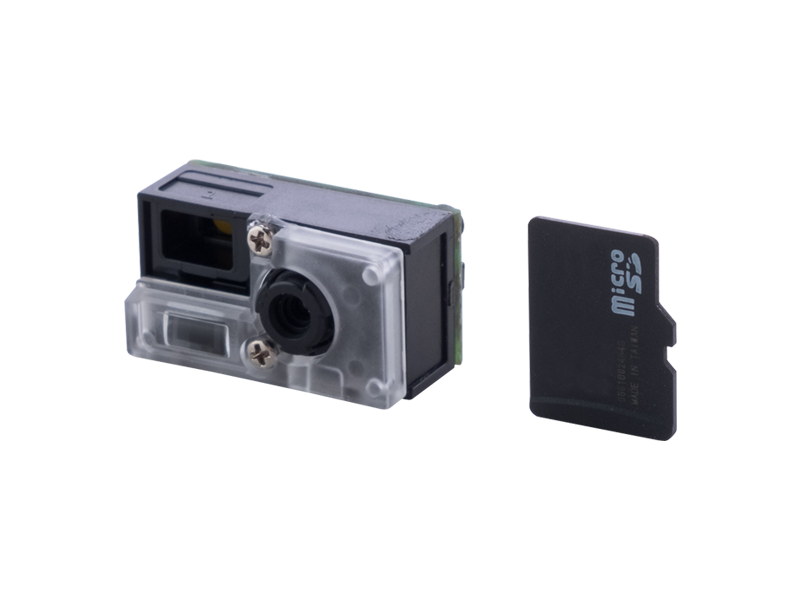 Designed as IP42 sealing protection. 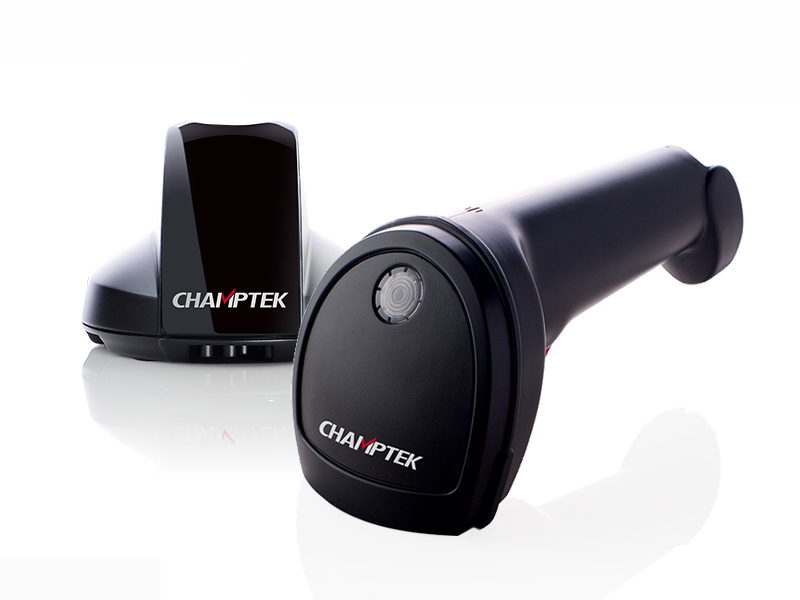 Both contact and air 16KV Electro-Static discharge. 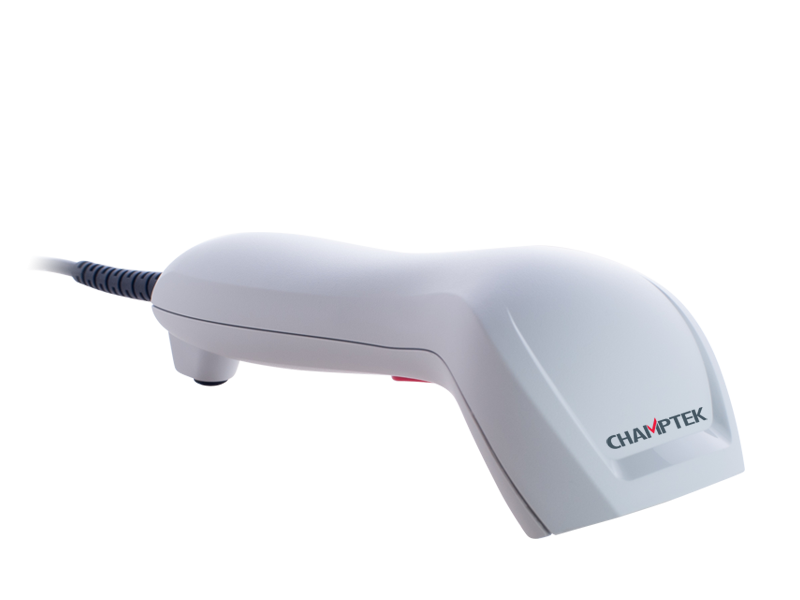 A stand option can be ordered to facilitate hand-free reading options. 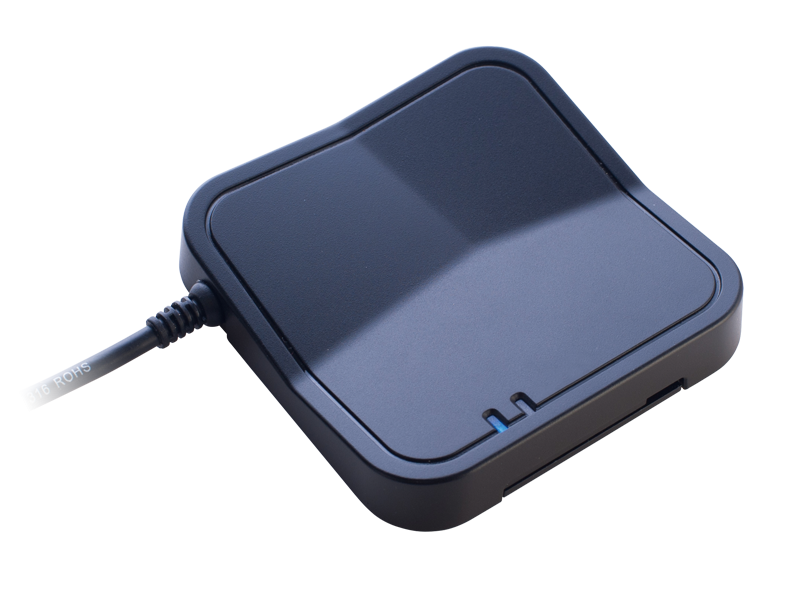 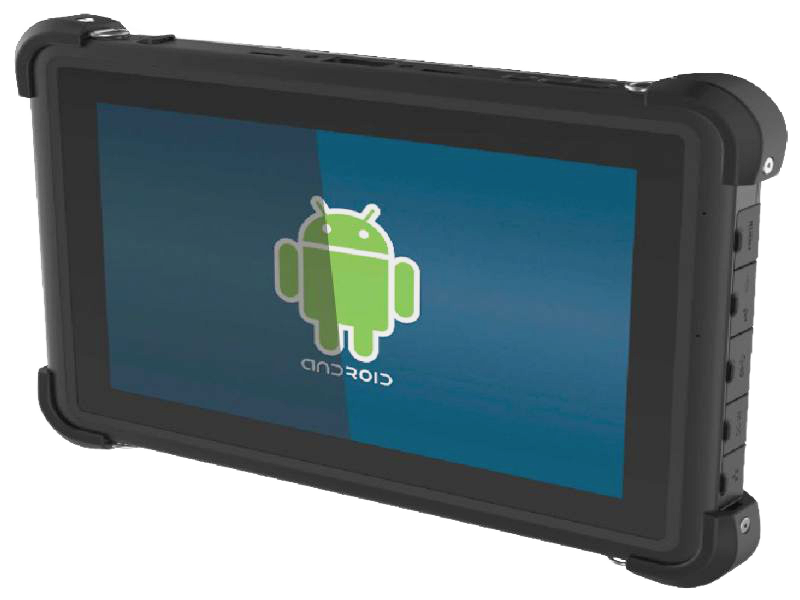 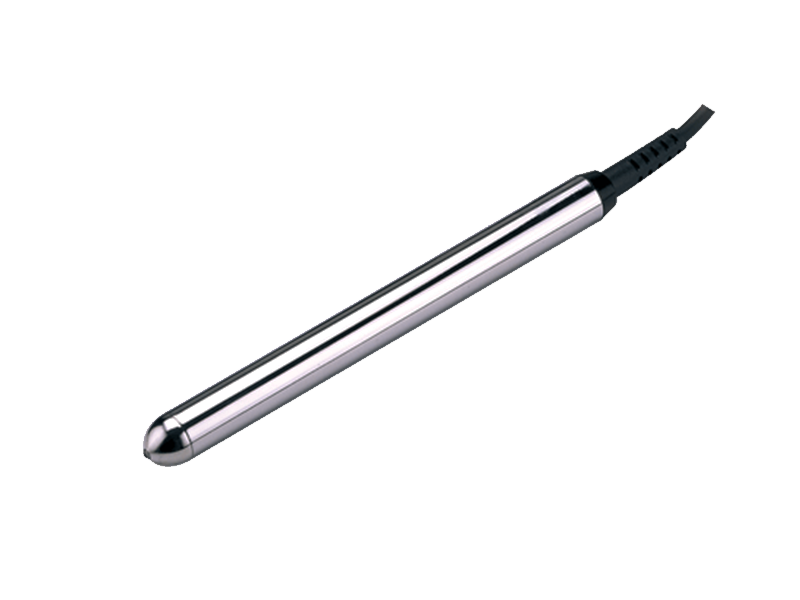 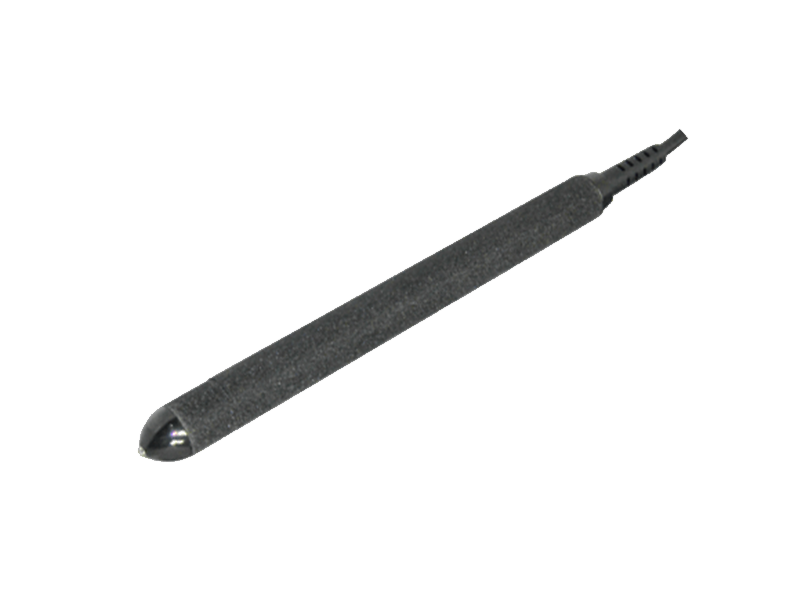 Applicable on Android tablet or smart phone with optional cable. 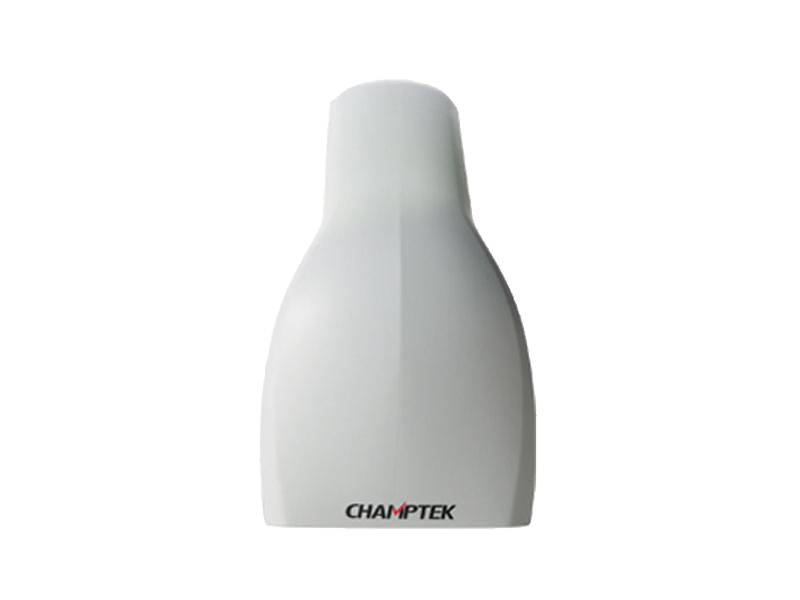 0°C to 50°C (32°F to 122°F) -20°C to 70°C (-4°F to 158°F) 20% to 95% (Non-condensing) 100,000 Lux Max.